Woolacombe Bay Holiday Parks have four distinctly different caravan and camping sites all in Woolacombe with the unique advantage that when you stay on one you get to the everything on them all. 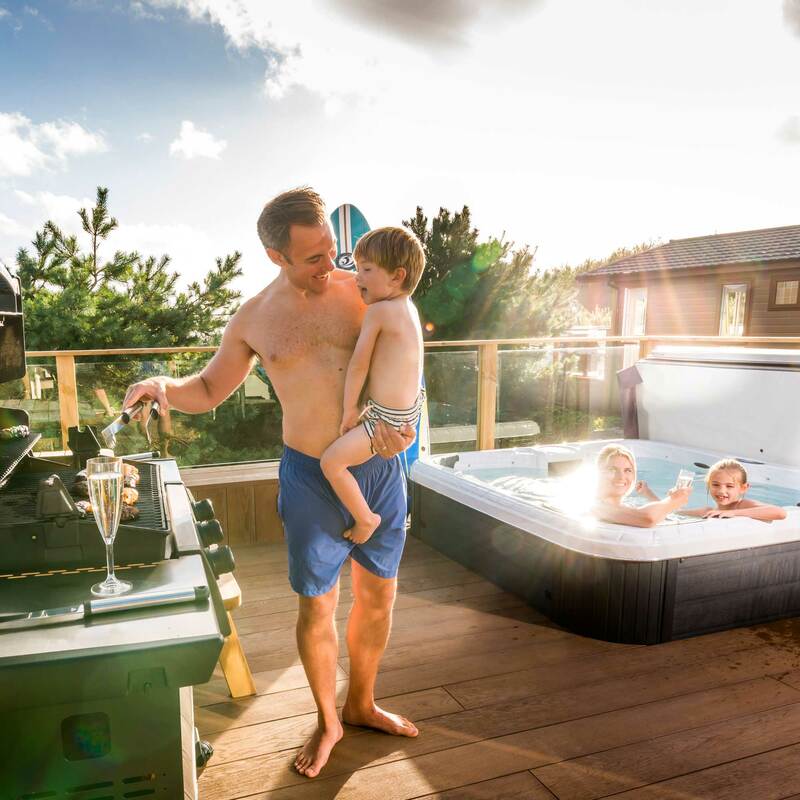 There's a range of sizes and styles of caravans, lodges, apartments and glamping - some with private outdoor hot tubs - as well as serviced pitches for your own tent, tourer, campervan or motorhome. 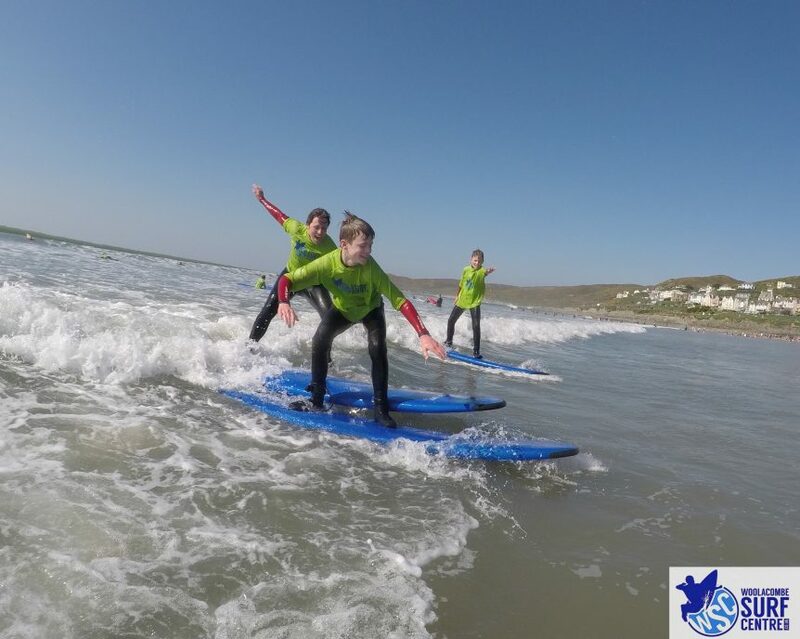 Unrivaled on Park facilities include heated pools, sports activities, bush craft school, spa & gym, kids' & family entertainment as well as lessons provided exclusively by Woolacombe Surf Centre. 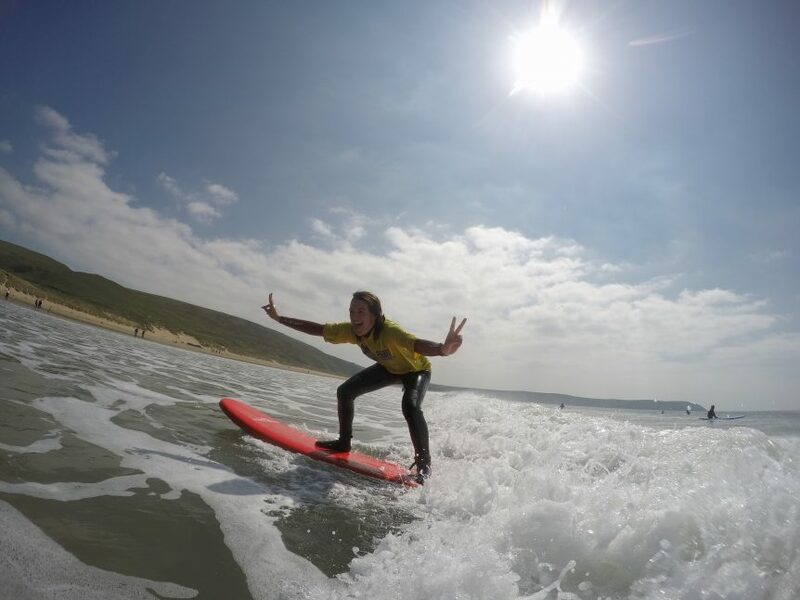 WOW Holiday Surf Breaks…………… best beach front location in Woolacombe! 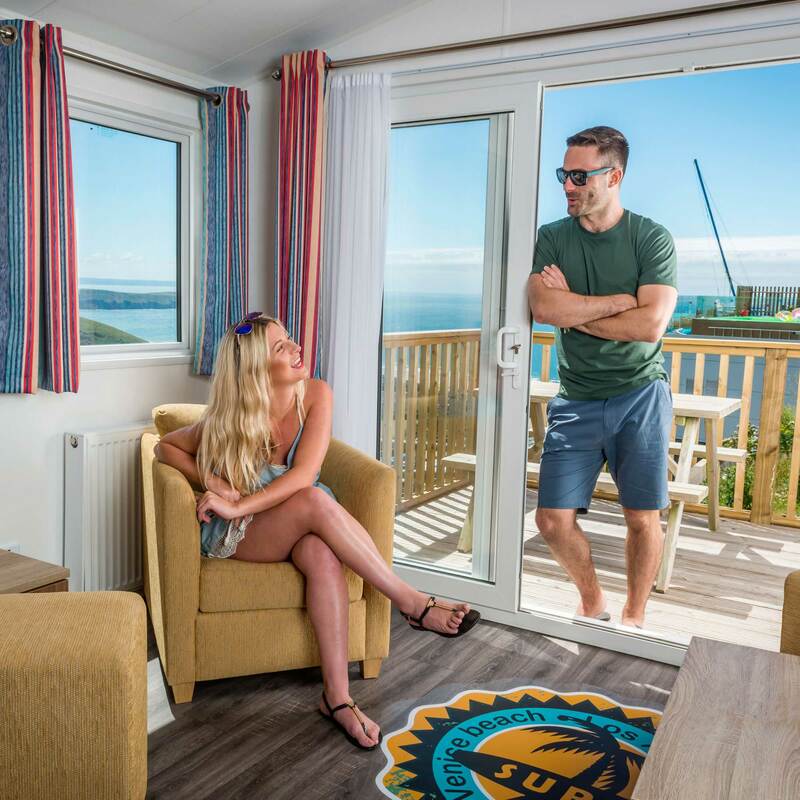 Just a stone's throw from the surf this outstanding development of luxury self-catering apartments boasts of being the most up to date in comfort as well as providing the best beach front location in Woolacombe for the beach and surf………. 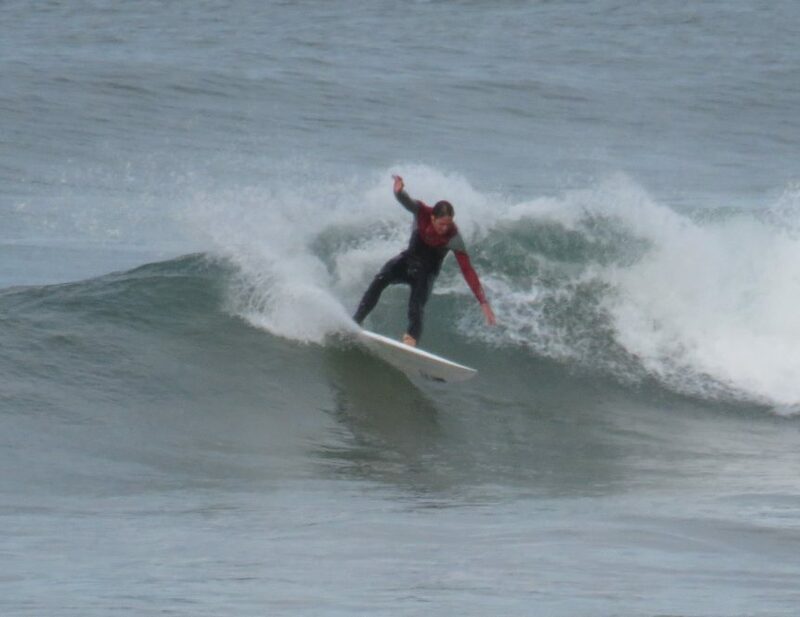 Whether you are an experienced surfer or would like to learn we are only a few steps away from the waves - this WOW Beach Front holiday development is without a doubt a touch of class, so why not indulge yourself. 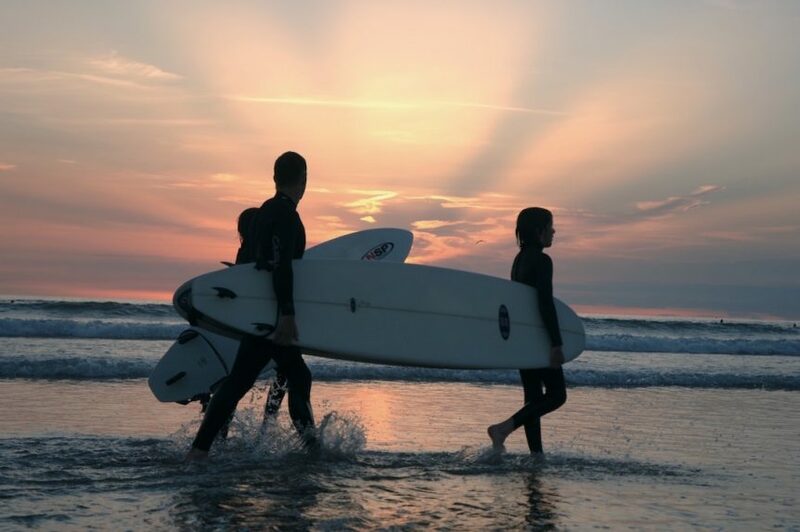 Byron Apartments are perfectly located on the North Devon coastline nestled within the heart of Woolacombe Bay. With its 3 miles of gently sloping golden sands framed within the glorious greenery of Devon's countryside, it’s hard to find a view that won’t take your breath away. 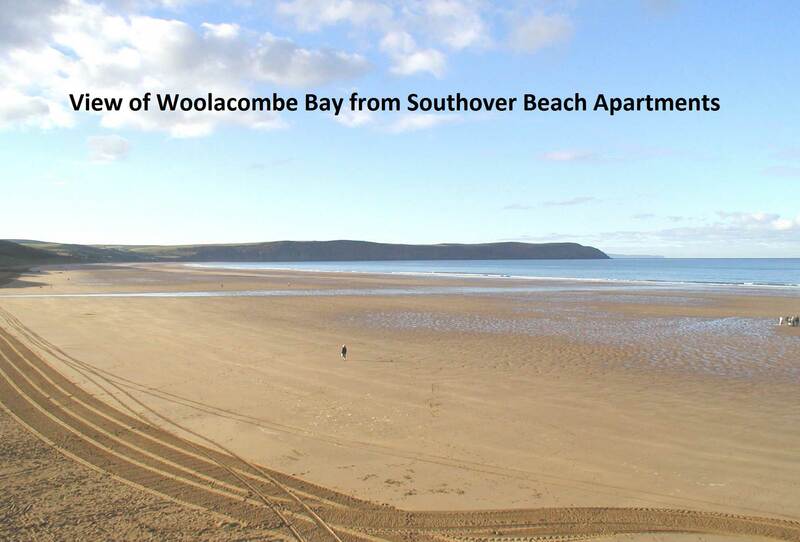 The apartments are divided into five blocks Woolacombe, Rockham, Middlecombe, Challacombe and Putsborough, each named after some of the most stunning beaches and locations that make up this breath taking piece of North Devon coastline. Every one of our boutique beach side homes comes with its own individual outdoor area. 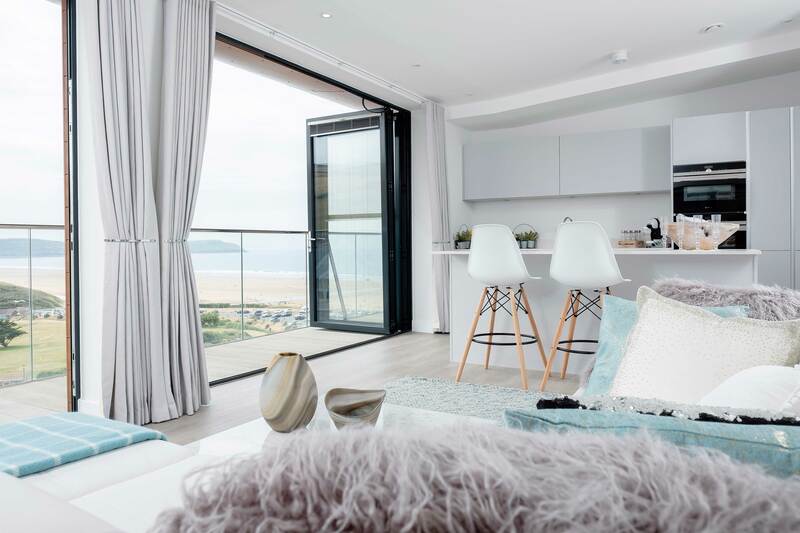 Whether you have a Juliet balcony overlooking the beach or private terrace setback from the waves, each apartment is individually crafted to the highest specifications. 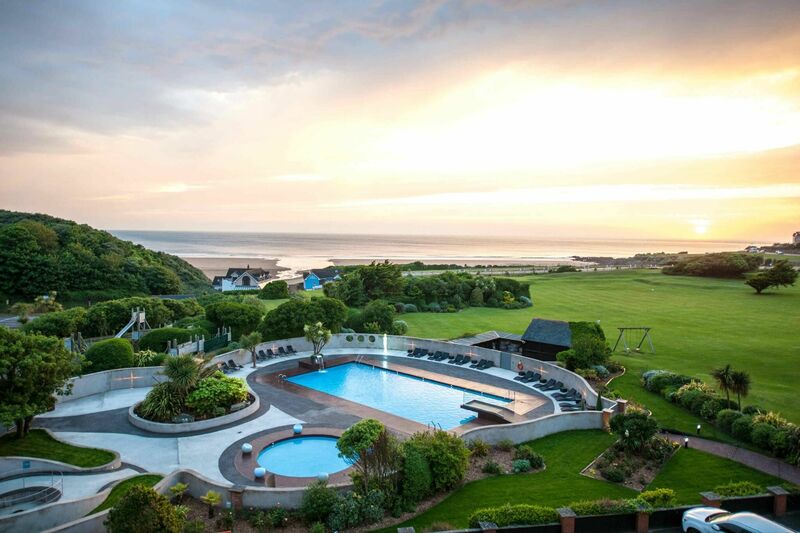 Hidden behind the Victorian grandeur of our historic hotel in North Devon is a warm and inviting coastal retreat. Feet up or eyes down, you set the pace. We want to inspire you to discover what's here. Step inside, there's 58 boutique bedrooms, beautiful luxury suites, The Alchemist Spa, Salt Gymnasium, and a private cinema as well as two restaurants. 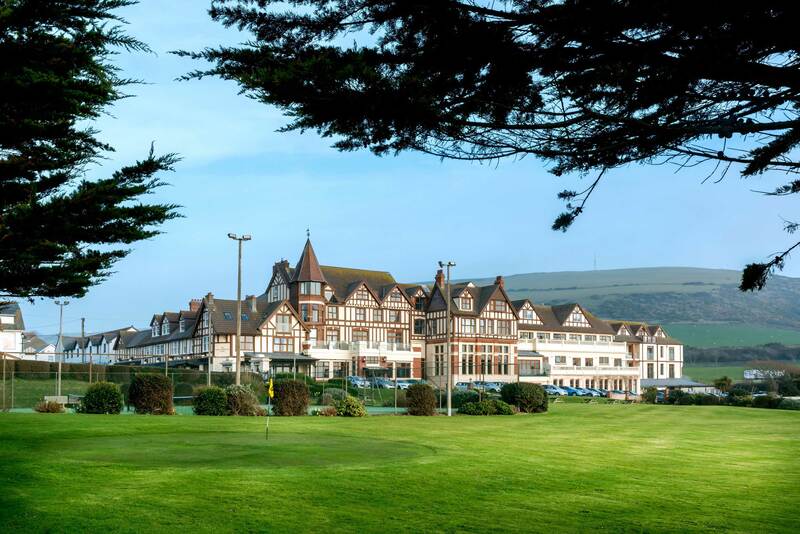 Outside, there's the beach (practically on the doorstep), The Bay Lido, the moors, tennis courts, pitch & putt, and more. Located just 300 yards from the hotel are our laid-back self-catering homes - The Beach Retreats. 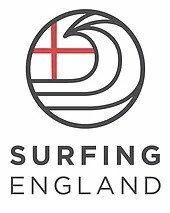 Pop in and see us, give us a call, drop us an email or find us on Facebook & Instagram to keep up to date with Woolacombe Surf Centre!